Have you been charged with a DUI? Don't speak to anyone until you call us first. Attorney C. Jordan Handy is the DUI Guy. He is known for being one of the top DUI attorneys in Vermont. His practice areas are DUI defense, criminal law, personal injury and landlord tenant cases. If you are in need of immediate legal assistance, we offer free consultations and are available 24 hours a day, 7 days a week. Agressive legal defense for DUI, criminal, personal injury, and landlord tenant cases. We help prevent a DUI/DUI-Drug charge from destroying your life. Do you feel wrongfully accused? Handy Law can help. Let us help you get the money you deserve from a personal injury. 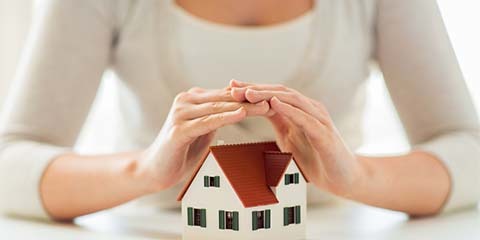 Having trouble with your tenant or landlord? We know the rules. 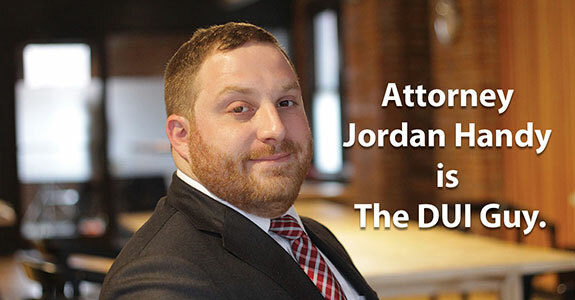 I had a recent need for a VT attorney, and found Jordan Handy, Esq., of Handy Law to be very ethical and affordable. He protected me from a larger suit while negotiating a fair settlement. Jordan was very responsive and communicative and provided a great deal of service for the money.